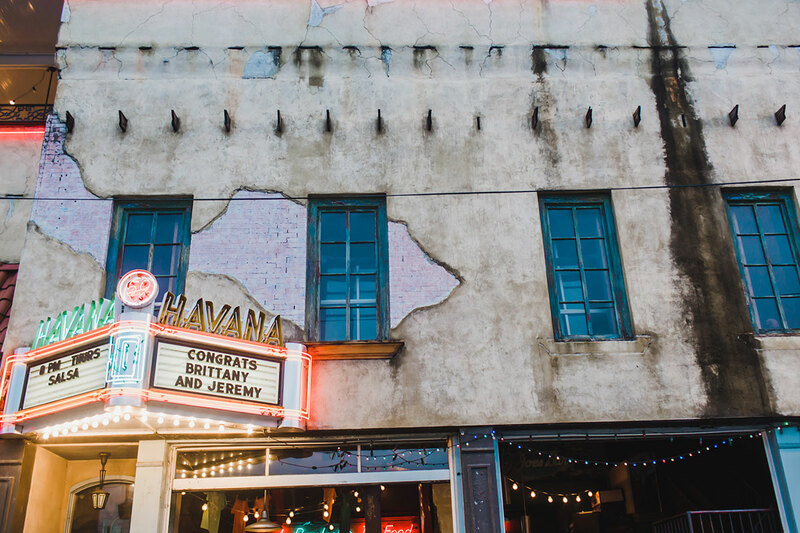 Have your next event at Havana ’59! 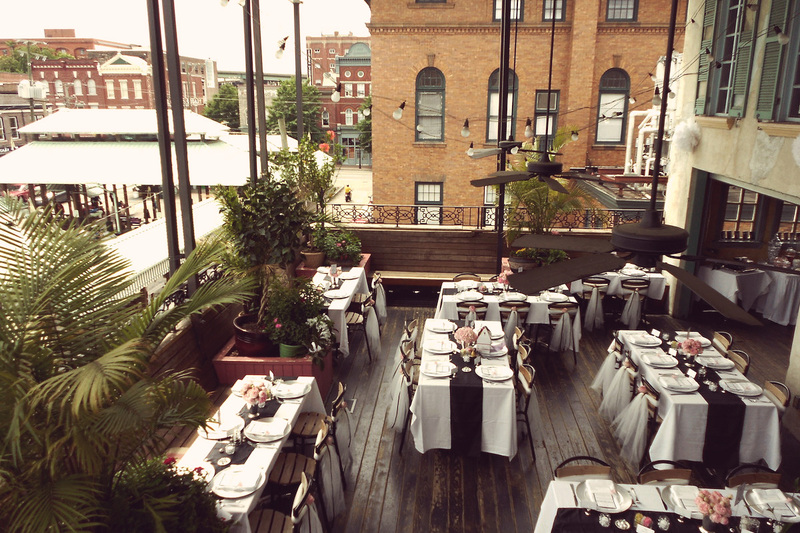 We offer our second and third floor patios for private parties. Our second floor patio is indoor and outdoor and is complete with a full roof and full bar and will accommodate up to 120 people. Our third floor patio is totally open air and will accommodate up to 40 people. Weather permitting, enjoy your cigar on our open-air third floor patio. 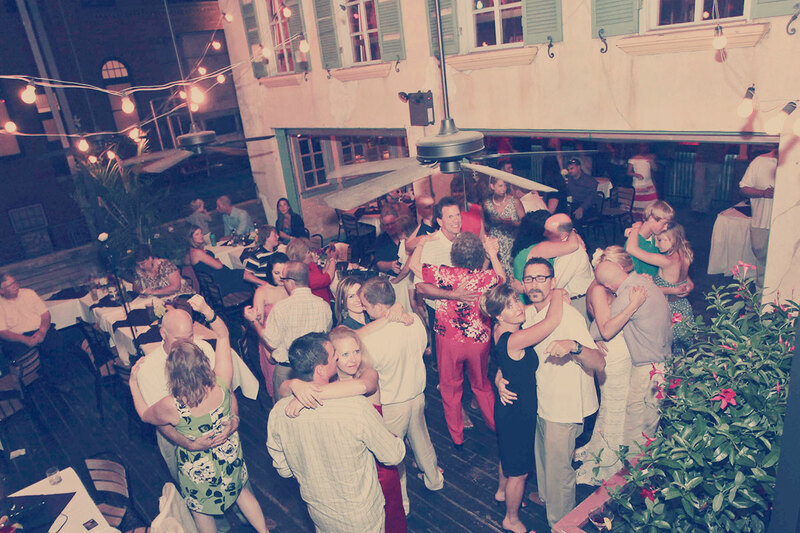 Please call us at (804) 780-2822 or contact us through email at events@havana59.net for more information. Banquet requests can also be made through form below. 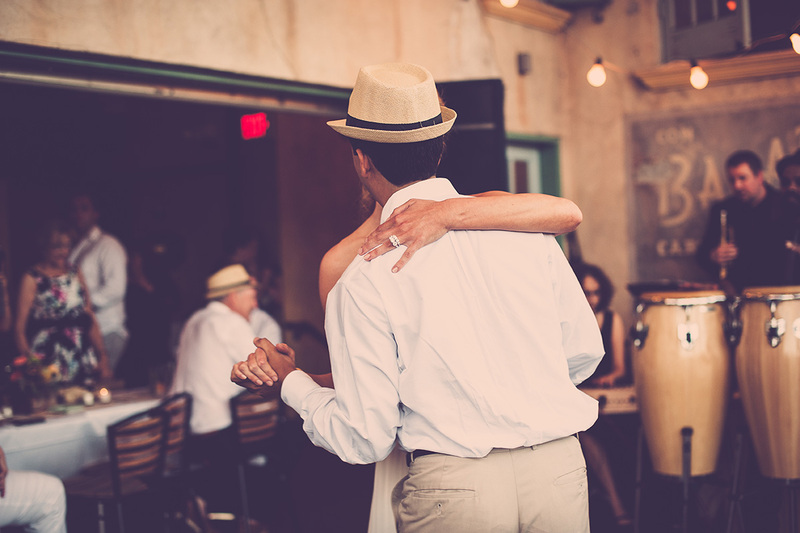 We do not charge a space rental fee. We just have a food and beverage minimum which must be met.